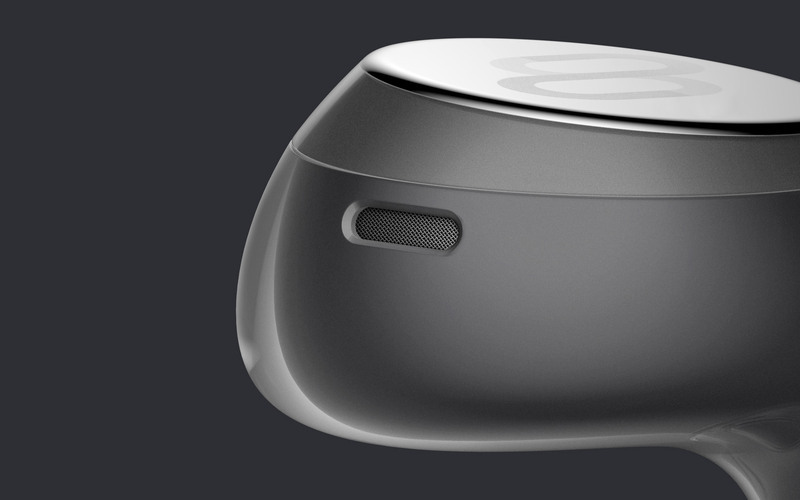 Product Design and Brand Identity for Truly Wireless Earbuds with Live Language Translation. 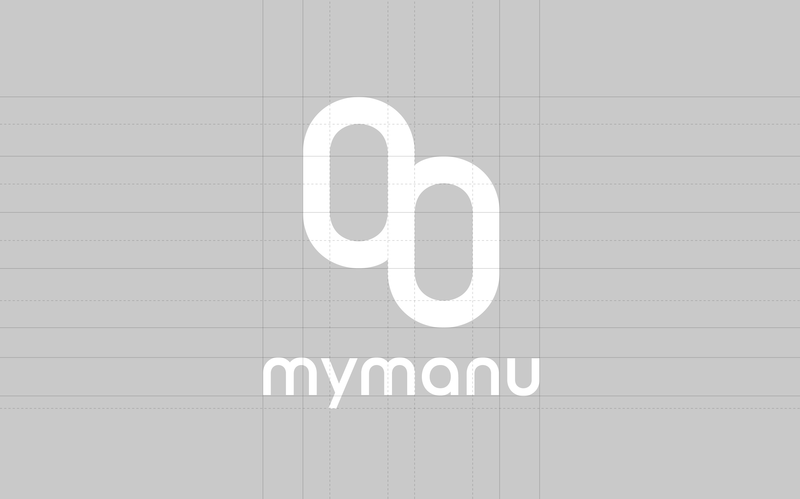 Working with Mymanu, a startup based in United Kingdom, we created the startup’s identity and product design of their Truly Wireless Earbuds: Mymanu Clik. 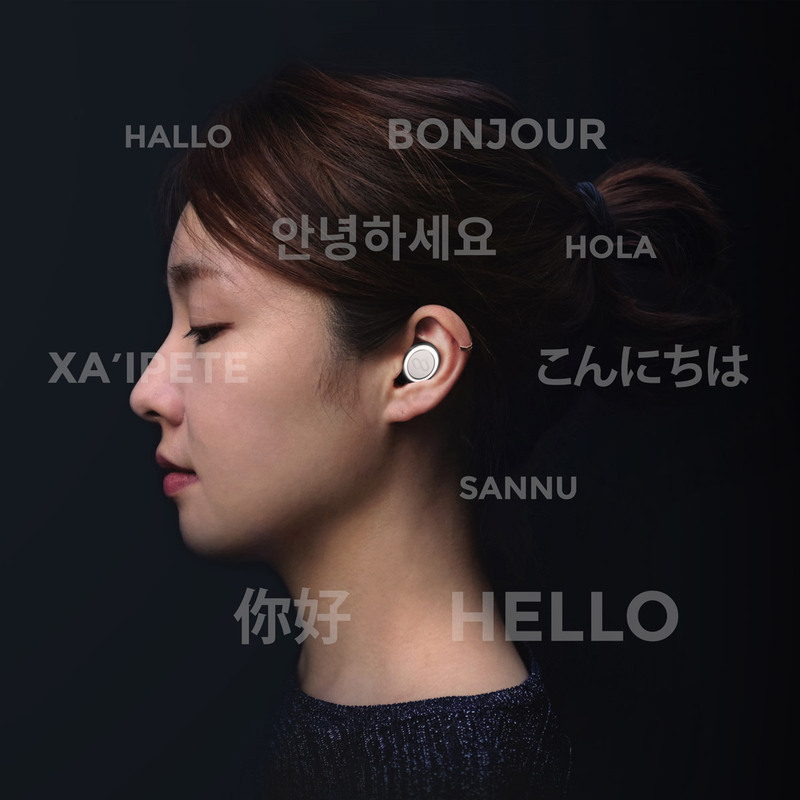 With specially developed features of ring light LED, dual touch panel, ergonomic silicone sleeve, live language translation software, and aural notifications, Clik is one of the first products in the TWE market. 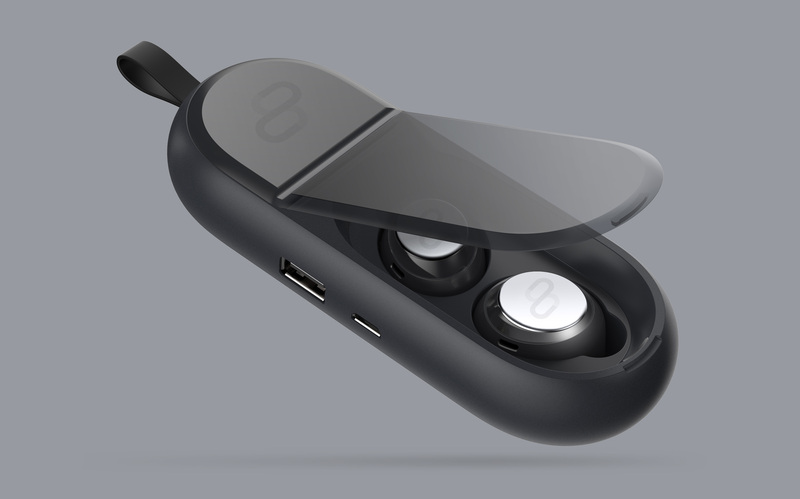 After a successful crowdfunding campaign in both Kickstarter and Indiegogo, the project went through almost one-year development of refining its complex Bluetooth capabilities as well as multiple iterations of design updates in order to simplify the manufacturing process. The Clik project also largely involved carefully measuring what features to include and exclude, in the context of today’s consumer lifestyles. In the end, Clik is an everyday audio product that creates a better experience through both hardware and software. Solving the design of a completely new audio product category. 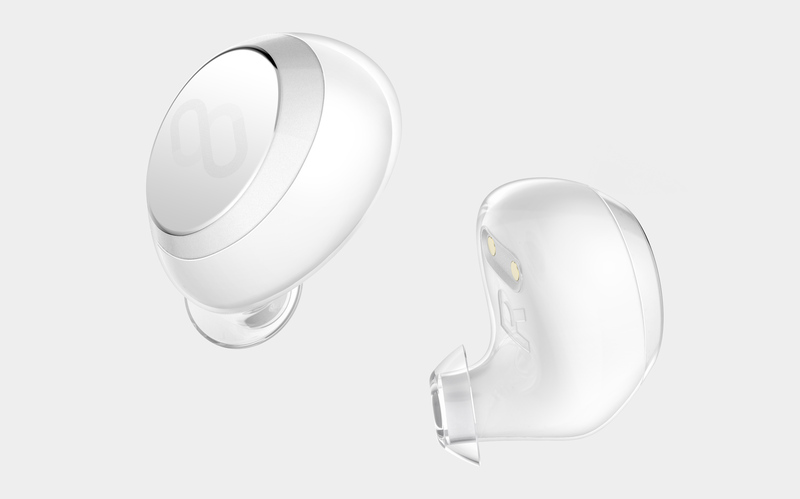 Mymanu Clik features design ideas that have been thought through from a new perspective, rather than applying the same methods used in standard wired earbuds. Clik’s fluid form and silicone sleeve material provide both comfortable and secure fit. The sleeve itself is detachable, supporting multiple sizes, colors, and material finishes for a personalized style and fit. 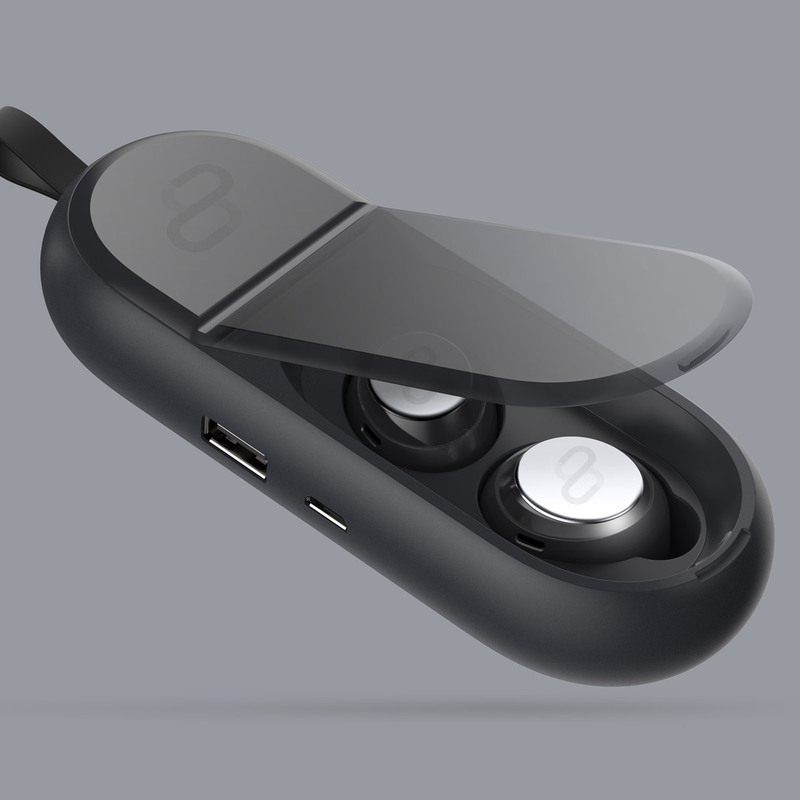 The metal plate detail on the outside of the earbuds is a premium design element that contains dedicated touch panels. With simple taps, users can control their music, answer phone calls, listen to notifications, and access voice control. Custom-built halo LEDs on Clik earphones let’s users customize their experience. With its practically unlimited number of RGB colors, users can set different colors for different types of notifications or just show off their style by changing the halo LED colors, all through its smartphone application. Refining and verifying Clik’s aesthetics, usability, and functionality. During Clik’s product design process, we tested early 3D-printed prototypes to refine the fit of the earbuds as an iterative process. For product development stages, we built aesthetic design prototypes, functional prototypes, and finally a fully working prototype. This process allows the team to verify the product’s aesthetic, functional, and usability designs as it nears manufacturing stages. Bold yet approachable brand personality. 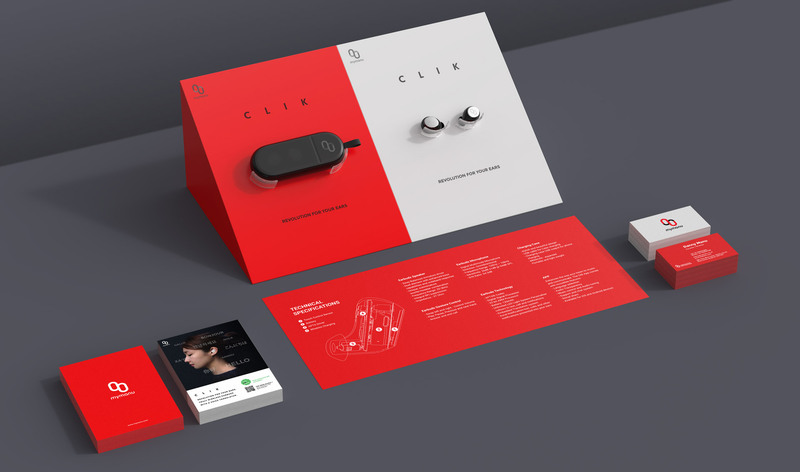 Mymanu’s identity was developed in parallel with the Product Design of the Clik. This enabled an intentional visual identity that feels cohesive. The brand’s logo symbol and logo lettering feel casually approachable, while the bold color scheme suggests the brand’s ambitious vision of quality consumer audio technology. The slightly playful logo symbol is reminiscent of the infinity symbol, as well as hinting at visual representation of sound waves. 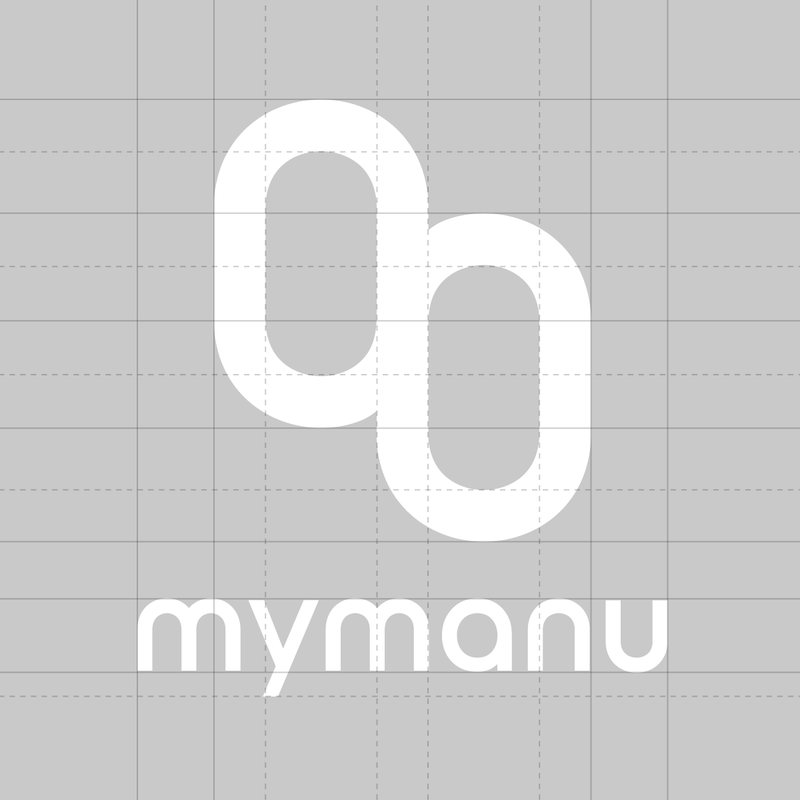 Together with Mymanu’s identity, we also worked together to implement them into multiple realizations including marketing graphics, POS designs, and print materials. 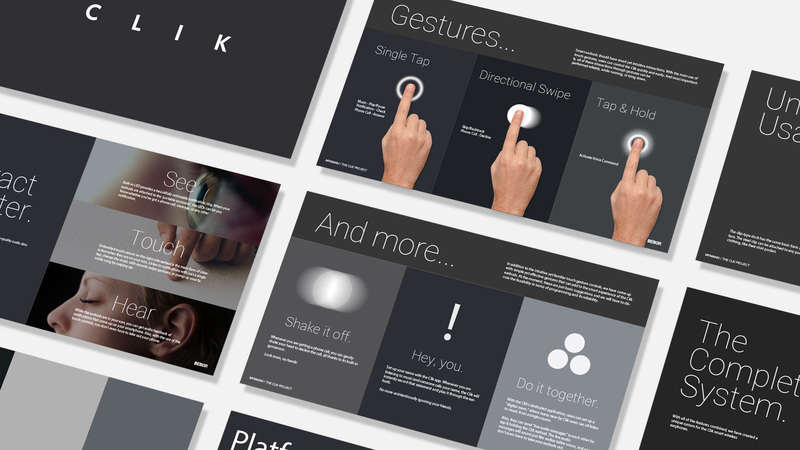 Participating directly in these implementations allowed for a cohesive look throughout Mymanu’s touch points, strengthening their sense of unified brand image.